How much bang can you get for your buck? 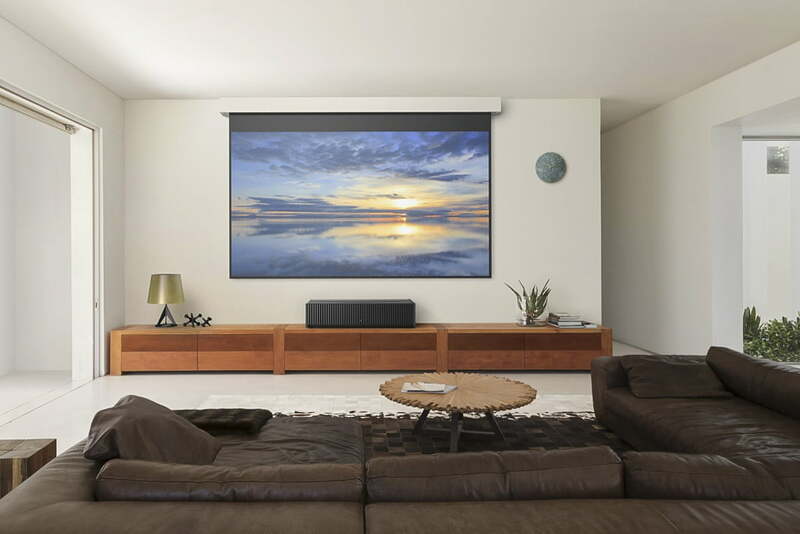 We’re all looking for a good value, but when we talk about going big in a home theater, how much you pay per inch of picture, and how much quality that picture has, are inextricably linked. With that in mind, we’ve broken down key picture quality considerations in terms of their relative costs for both TVs and projector/screen combinations. TVs were once woefully behind projectors in terms of size, but the gap is much closer these days; you can get an 85-inch TV for less than $5,000. 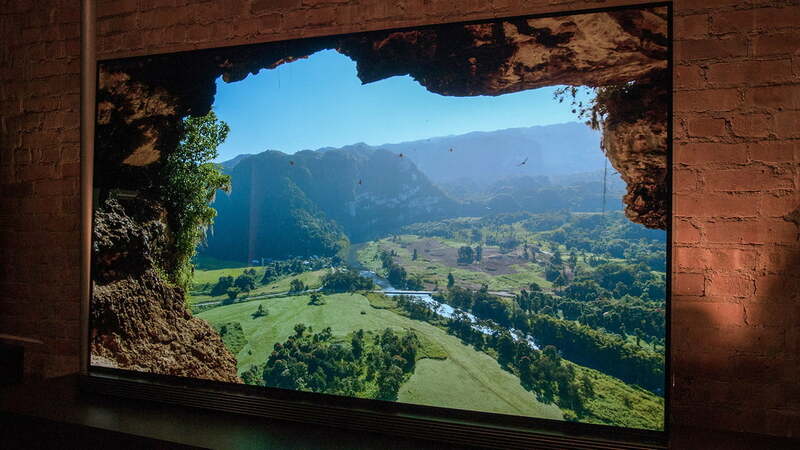 Affordable projection screens tend to start around 100-120 inches, though, and you can get a decent projector with solid brightness, good color reproduction, and even 4K resolution for a lot less than a high-end 4K UHD TV, starting as low as $1,400. So, while TVs are on the move, projectors are still, by a very wide margin, the most cost-effective way to get a mondo-sized screen. Brightness is a big consideration with projectors, largely because perceived contrast will come down to how dark the room is or isn’t. The more ambient light there is in a room, the more brightness you’ll need in order to ensure the picture doesn’t wash out. High brightness drives up projector costs in a hurry, though. Most projectors in the $2,000 range, for instance, produce somewhere between 1,500-3,000 lumens (which winds up being much lower once it hits your eyes), whereas most $2,000 LED TVs are easily capable of producing much higher luminance. Projector/screen combinations simply have to work harder to get anywhere near as bright as even a budget LED TV, and the trouble with projector bulbs is that they dim over time — ultimately burning out — and are costly to replace. On the flip side, if you can get your viewing room really dark, a projector’s lower light output can be quite comfortable to watch. There’s a reason movie theater screens are easy on the eyes. In the end, if you want a bright and vibrant picture in any light, with little to no upkeep costs involved, you’ll want to go with a TV. Contrast is determined by a combination of black levels and brightness. While a projector’s brightness capabilities can be guessed at by looking at its lumen rating, black levels are determined mostly by how dark you can get your projection room. Certainly, a bunch of ambient light can wash a TV out, too, but TVs can do battle with ambient light and heighten perceived contrast, whereas most projectors don’t stand a chance. 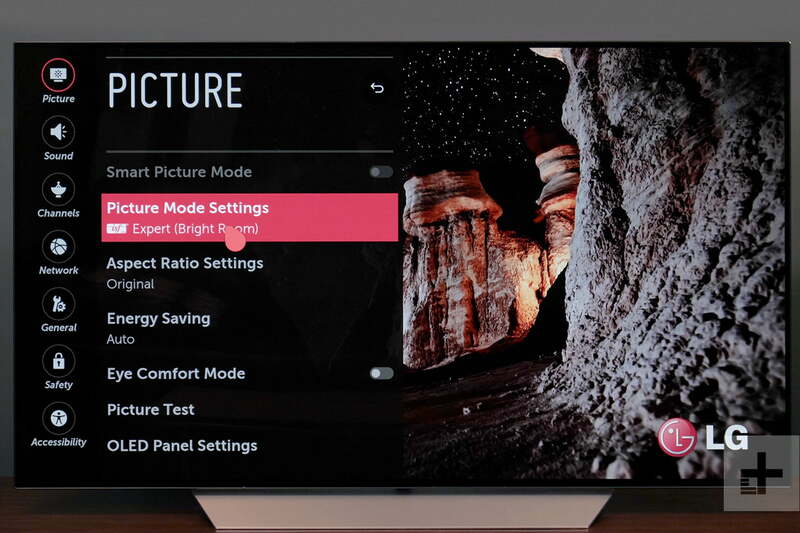 Premium 4K TVs, with their wide color gamut and high dynamic range (there’s that contrast thing again! ), are expensive. But high-performance 4K HDR projectors? Astronomical. You’re better off paying for a good 4K HDR TV and supplementing with a sound system — or an Ultra HD Blu-ray player — than you are buying a high-end 4K HDR projector. While there are some decent 4K HDR projectors available for about $1,500-$2,000, they can’t touch the performance of a comparably priced TV. When it comes to resolution per dollar, TVs win in a landslide. You don’t have to spend an arm and a leg to get decent color from a projector. Depending on the projector type (DLP, 3-chip LCD, or LCOS) you can obtain great color at a nice price. On the other hand, TVs require more effort and better processing to produce the best color, thereby driving up the price. 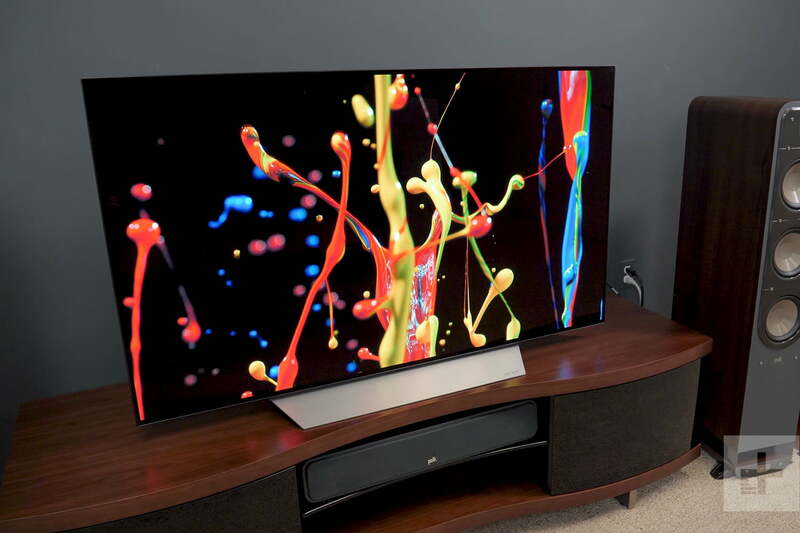 The best 4K TVs can produce a wider color gamut than most consumer projectors can at this point, but projectors are very close. This is especially true of TVs armed with high dynamic range, or HDR (though projectors with HDR are becoming more common, too). If we’re to look exclusively at price-to-performance, TVs come out on top. If price isn’t an issue, and you can invest a large sum into a light-controlled projector room, you can get a much larger image with outstanding image quality. So for this one, we’ll call it a draw.